The Galloping Beaver: A Burger for Stevie . . . 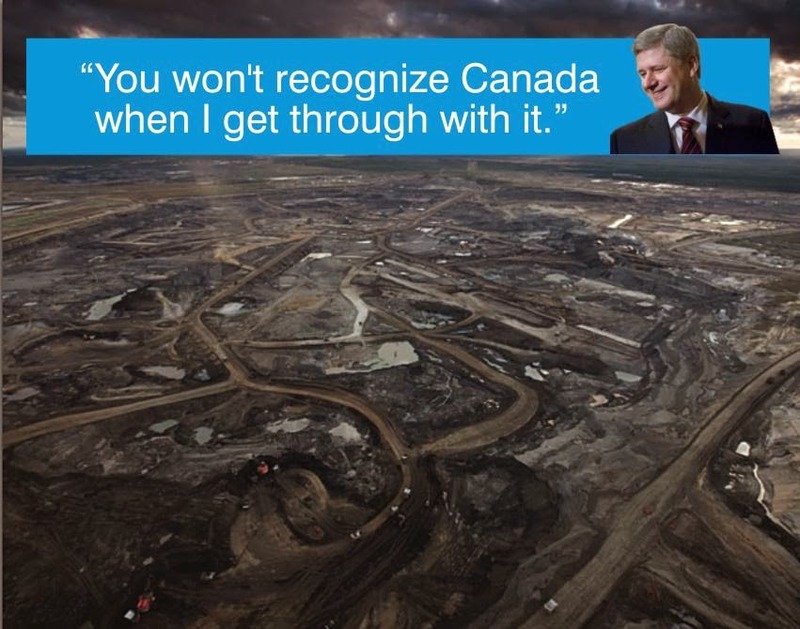 Yes that is a good idea but unfortunately no one who opposes Harper would have the gumption to do that. This could be a really potent symbol. It has stomach churning appeal. we can make the burgers anywhere. just use food dye. the new harper tar burger. works for me. makes me want to puke, just like harper and his herd. 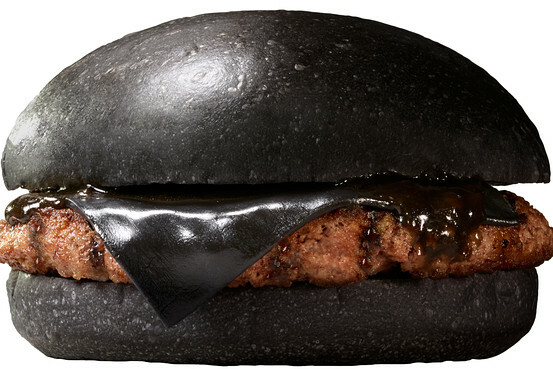 Pitch black cheese burger.. ARE YOU SERIOUS? This would be the only thing from Burger king I would prefer not to taste.